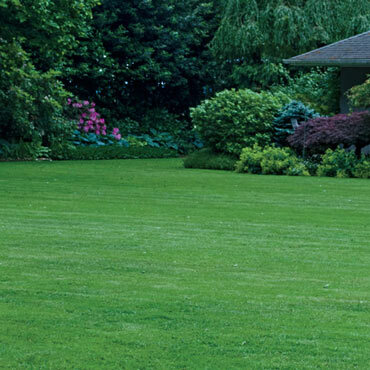 Easy-to-use lawn mats for a beautiful, resilient, no-fuss lawn. All the resiliency and strong rooting of our Turf Alive!® III with lawn-strengthening Rhizomes, but with zero guesswork! Just roll out the mat, stake or cover lightly with soil, then water. In about 7-10 days, the mats will be settled in for a beautiful, green, and natural-looking lawn. Rhizomes are a seed enhancement that allows grass roots to grow horizontally, helping to quickly fill in bald spots and increase your lawn's resiliency against stress and common lawn diseases like brown patch, typhula blight, pythium blight, pink patch, and many others. Those horizontal root systems also grow deeply, which means the grass will hold up under high traffic and resist periods of drought. Each mat measures 18" x 48".Do not use where ruminants and horses may feed.